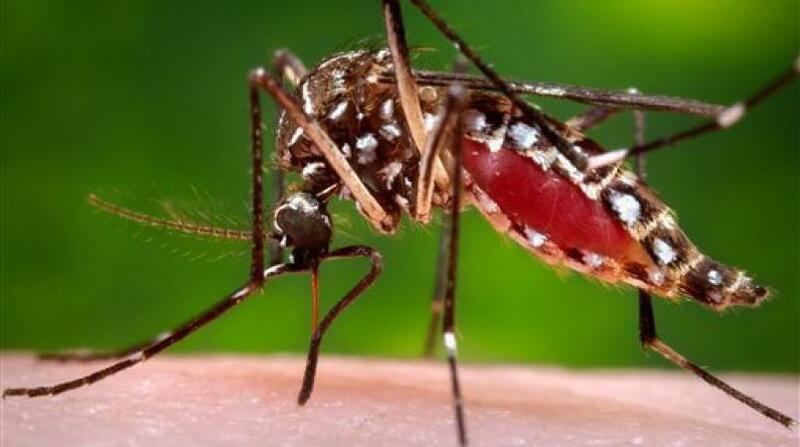 The Ministry of Health will continue its efforts to rid the island of dengue and other mosquito-borne diseases by fogging a number of districts across the island this week. On Monday, October 23, the following districts in St. Philip will be sprayed: Apple Hall, Inchcape Terrace, Ocean View with Avenues, Harrismith, Shrewsbury, Castle Heights, Bequest Tenantry, Harmony Hall, Eastbourne, Lynches, Lynches Tenantry, Casuarina Development, Merricks, East Point, Sealy Hill, St. Catherine’s and environs. 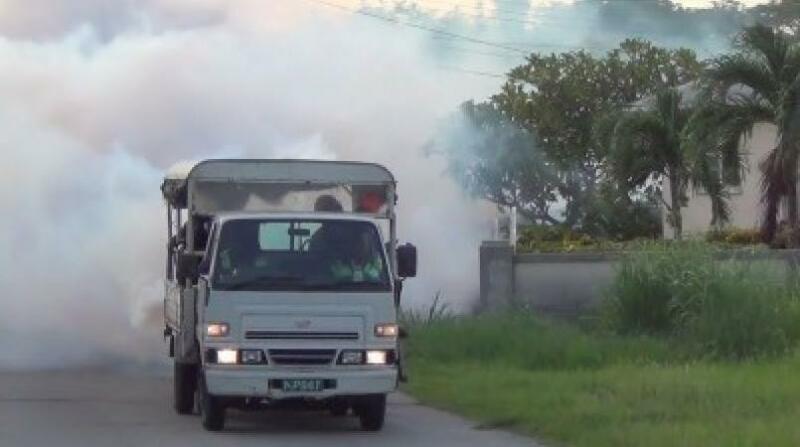 The following day, Tuesday, October 24, the team will be in St. Lucy and St. Peter and will carry out fogging operations at Oxford, Mount Gay, Mount Gay Village, Church Hill, Alleynesdale, Reservoir Road, Millionaire Road, Station Hill, Around-the-Town, Golden Mile, Douglas Development, Church Hill Road, Tom Bend Road, Mile-and-a-Quarter and neighbouring districts. 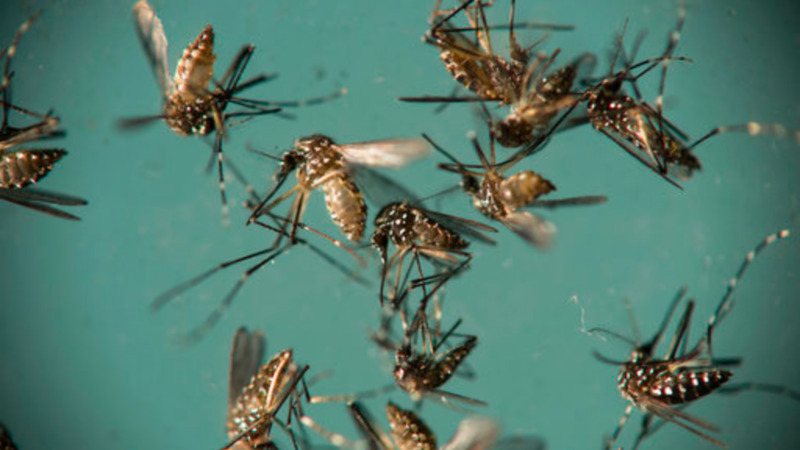 The Vector Control Team will be in St. Michael on Wednesday, October 25, and will fog: Grazettes Industrial Park, Piedmont Park, Long Gap, Field Side Drive, Hope Land, Spooners Hill, White Hall, Austin Drive, Medford Road, White Hall Road, White Hall New Development, Green Hill and surrounding districts. On Thursday, October 26, the team will be in St. Joseph and St. John and will fog St. Elizabeth, St. Elizabeth New Road, Phillips Road, Bathsheba, Bathsheba Road, Hillswick, Pool Land, Four Roads, Cherry Grove, Henley Road, The Glen, Roebuck Street and neighbouring districts. The Vector Team will return to St. Michael on Friday, October 27, and will spray Parkinson Field, Field Road, Rock Avenue, Rock Close, Bottom Close, Factory Avenue, Pine East-West Boulevard, Phillips Road, Midway Lane, Golden Road, Smith Road, Princess Royal Avenue, Blackman Field, Hilltop and environs. The fogging operations run from 4:30 to 7:30 p.m. each day, and residents are reminded to open their windows and doors to allow the fog to penetrate. Parents are reminded that children should be prevented from playing in the fog or running behind the fogging machine.